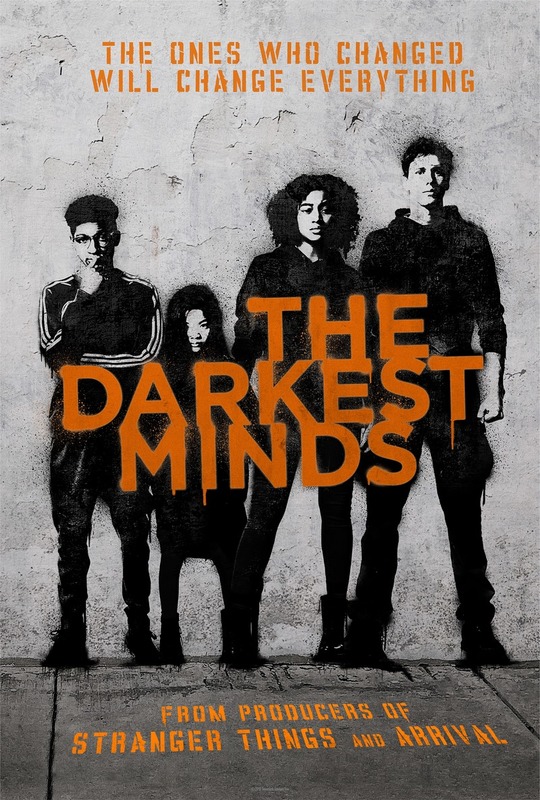 The Darkest Minds DVD and Blu-ray release date was set for October 30, 2018 and available on Digital HD from Amazon Video and iTunes on October 2, 2018. After a mysterious and cataclysmic event, children who survived begin to exhibit a wide array of powers that make the government declare them a national security threat. The children are taken to a compound where they are restrained and studied, having their powers harnessed by those in control. A group of these teens plans their escape to live in a sanctuary outside of control. They then make their daring escape, using their powers to subvert capture and find their freedom.